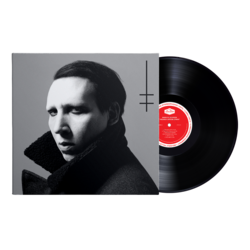 Marilyn Manson - Heaven Upside Down. Vinyl LP, CD. Loma Vista Recordings.